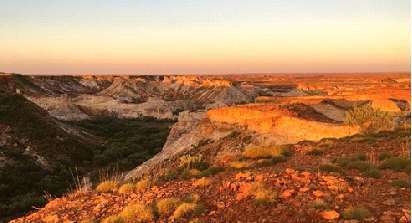 Karajarri people are the traditional owners of the land and waters along the southwest Kimberley coast. Karajarri country is the source of spirit, culture and language for our people. 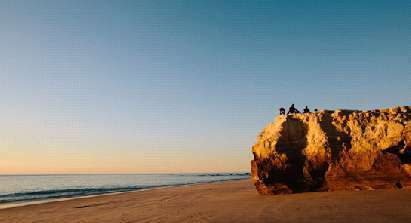 The Karajarri Traditional Lands Association (KTLA) is the Registered Native Title Body Corporate representing the Karajarri people. 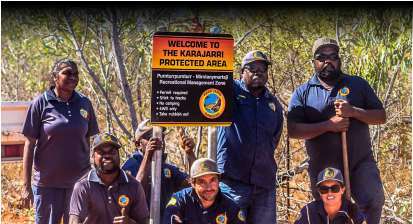 Through the Karajarri Ranger and Indigenous Protected Area programs we manage more than 32,000 square kilometres of jurarr (coastal areas) and pirra (inland areas). Our work is directed by our cultural leaders and Traditional Owners in line with our vision: Karajarri people living well, on Country.